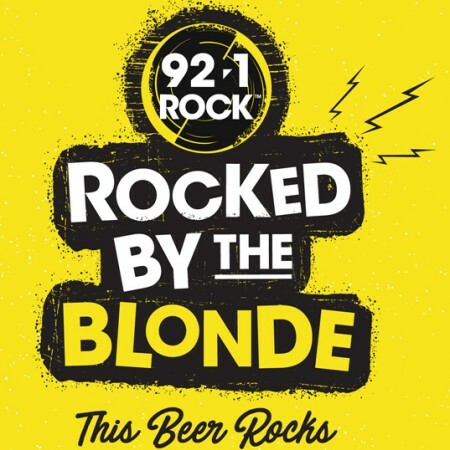 TIMMINS, ON – Full Beard Brewing has announced the release of a new collaboration with local radio station 92.1 ROCK to benefit the Rotary Club of Timmins-Porcupine. ROCKed by the Blonde will be launched tomorrow (Friday October 27th) at 11:00 AM at the Full Beard brewery. For more details, see the full announcement.